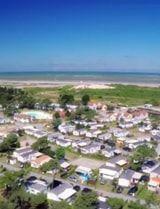 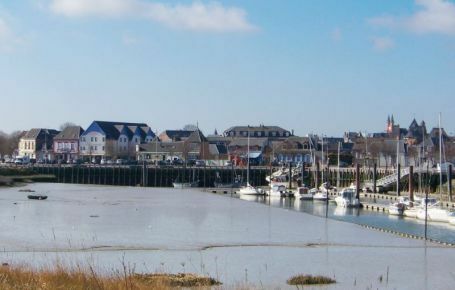 22 km from the campsite, Le Crotoy is a small seaside resort in the Somme that is famous for its vast sandy beach facing south, its picturesque town centre and its fishing port and marina. 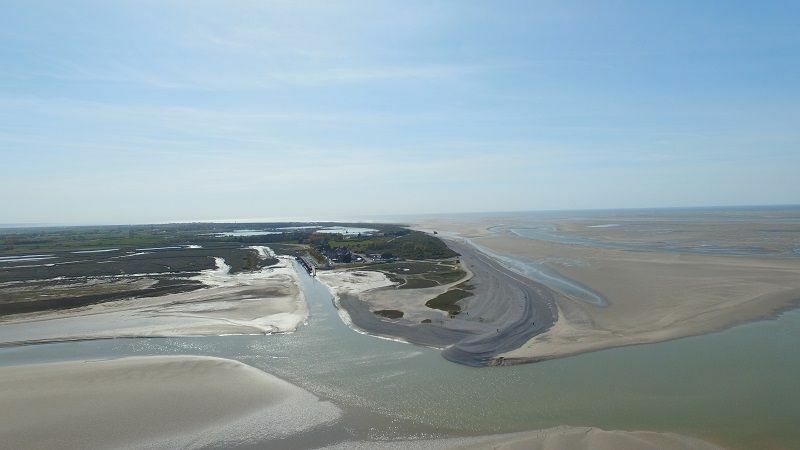 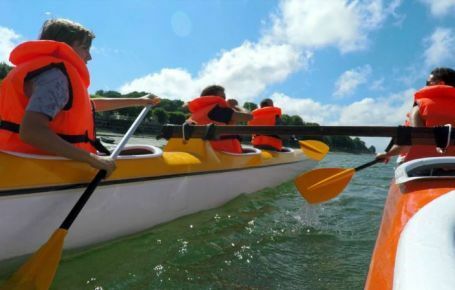 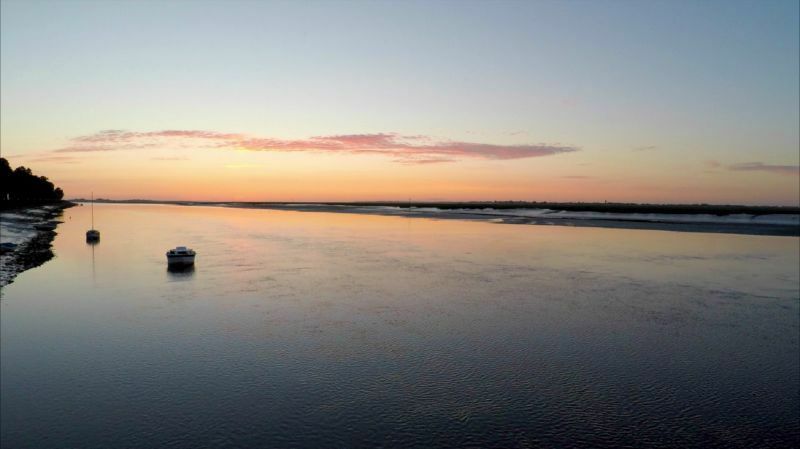 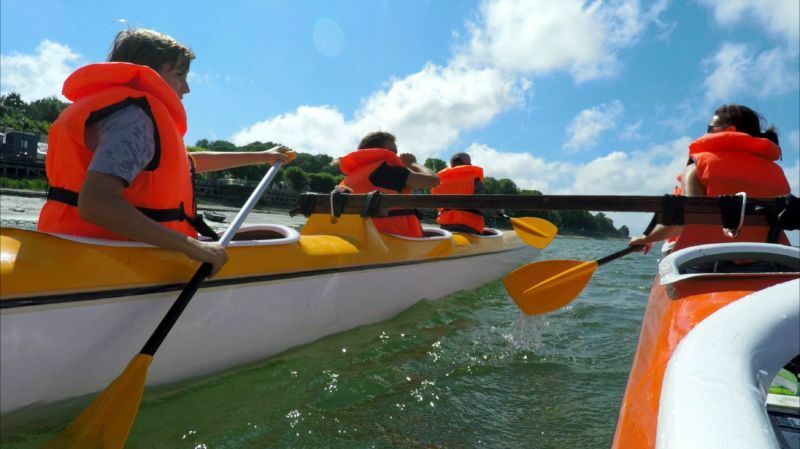 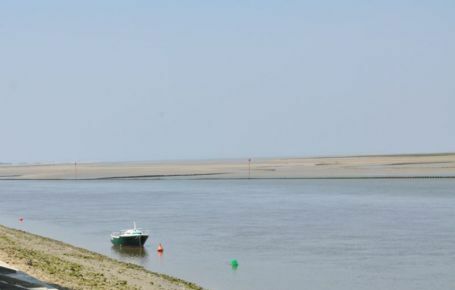 A stone’s throw from the Baie de Somme nature reserve and Marquenterre Park, the charming Picardy seaside resort is an exceptional place to savour all the fun of the beach, with seaside sports and games and open-air leisure activities. 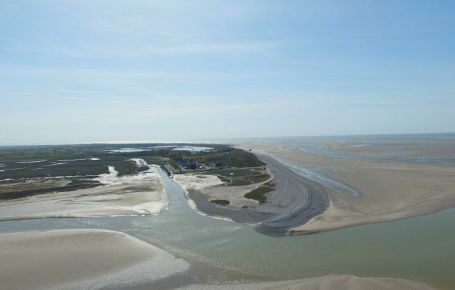 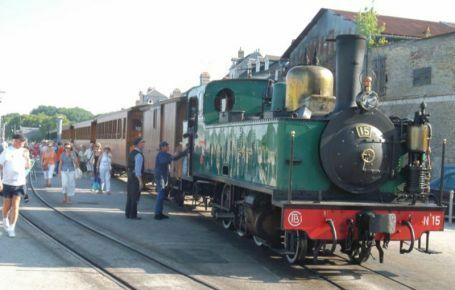 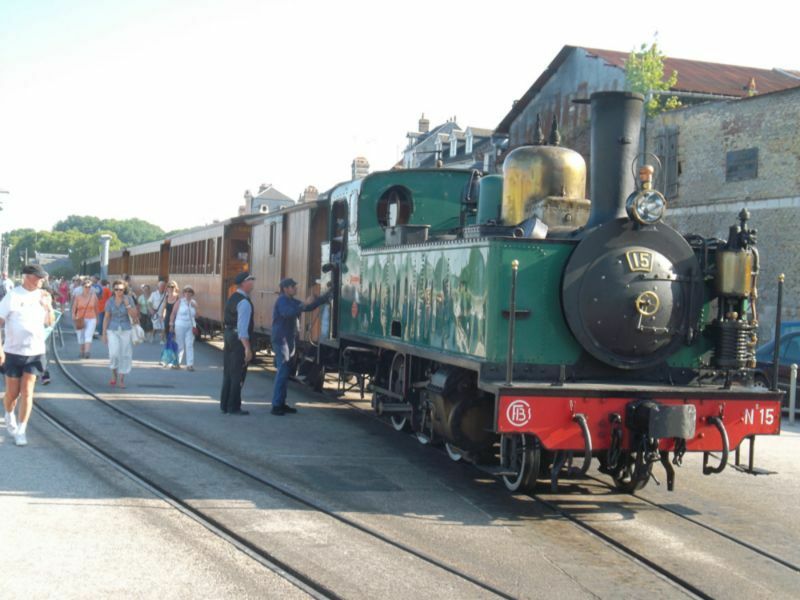 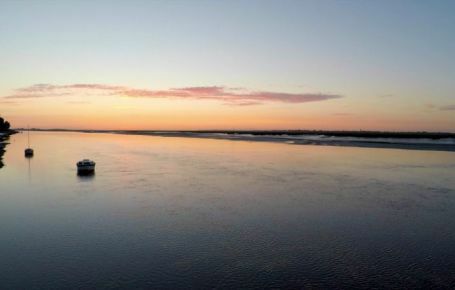 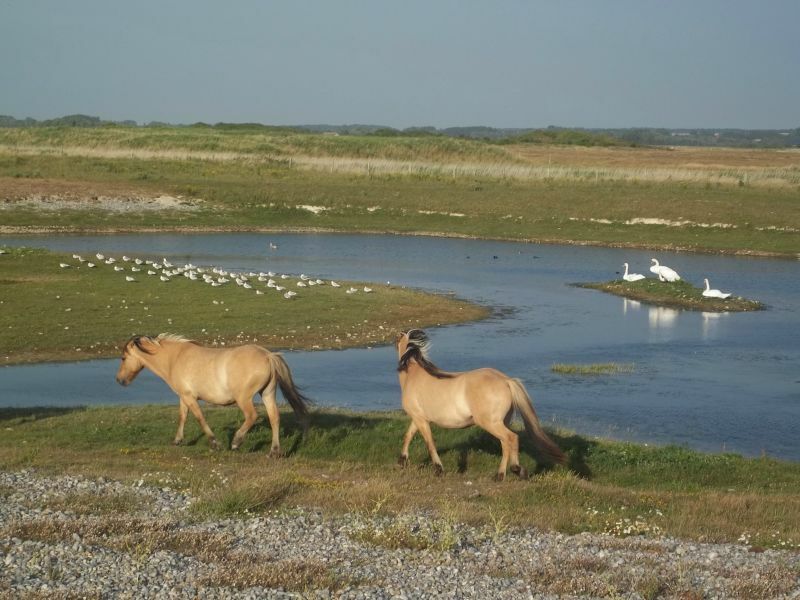 Not to be missed during your campsite holiday in Baie de Somme! 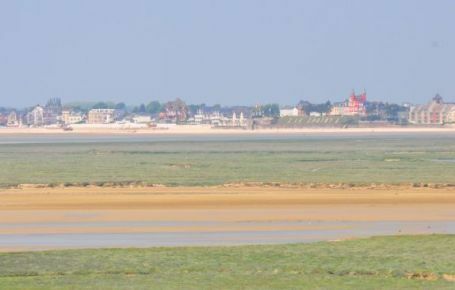 Le Crotoy has a very large, south-facing sandy beach. 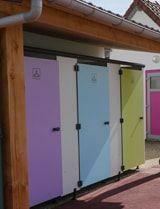 And south-facing means sunshine! 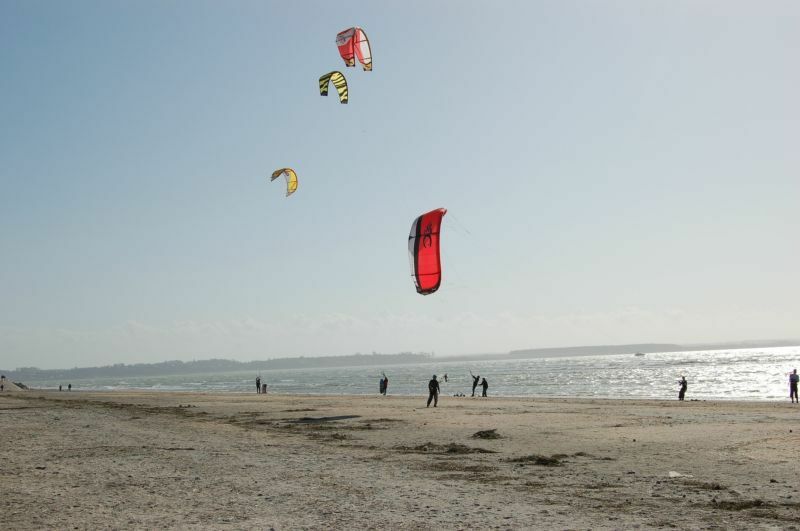 Truly ideal to work on your tan, for a family picnic on the beach or a relaxing afternoon on the warm sand... 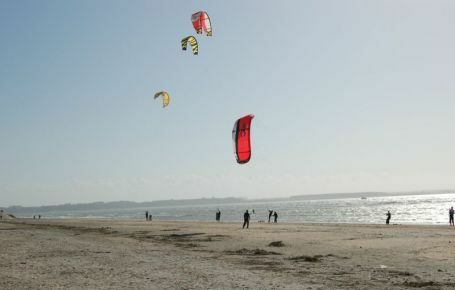 Le Crotoy is also a perfect destination for sand-yachting or galloping through the wind along the beach on horseback. 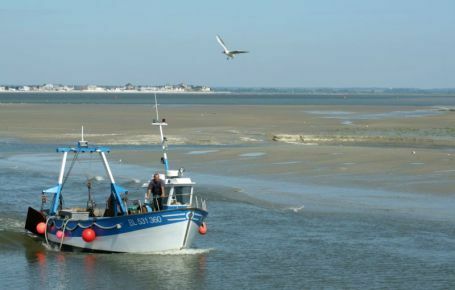 At the port of Le Crotoy, which was among the most active fishing ports on the Channel in the 17th century, you can soak up the best of the seaside atmosphere. 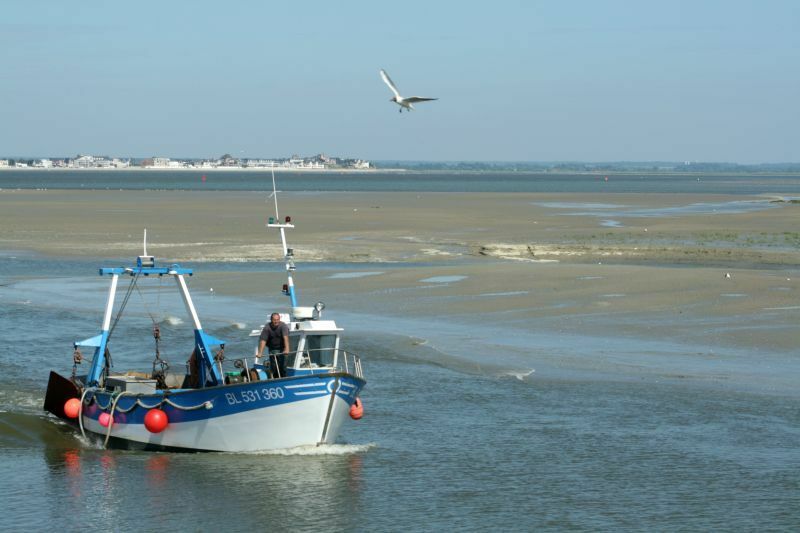 The fishermen’s houses stand beside holiday residences, while the last few sauterellier boats continue to unload the grey shrimps on the quayside. 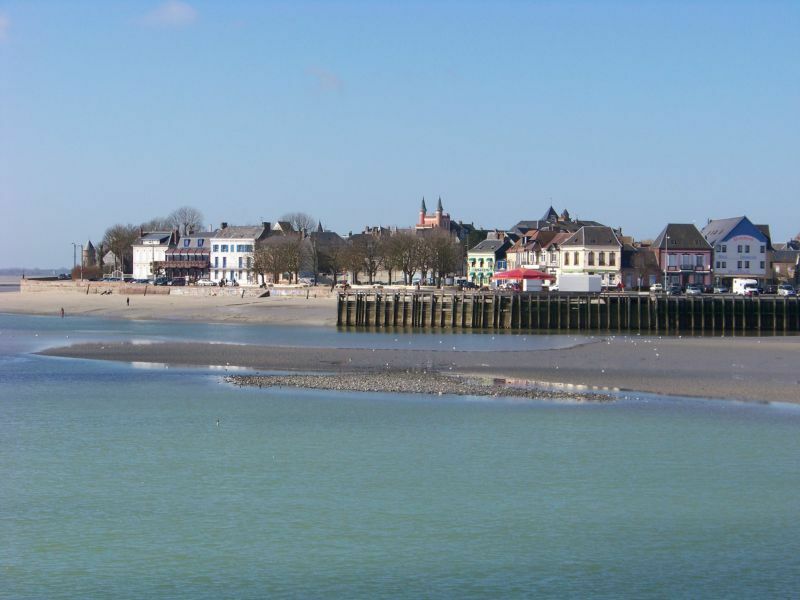 The town of Le Crotoy is known for its fine residences and villas with their typical seaside architecture. Some of them are closely linked to famous figures. 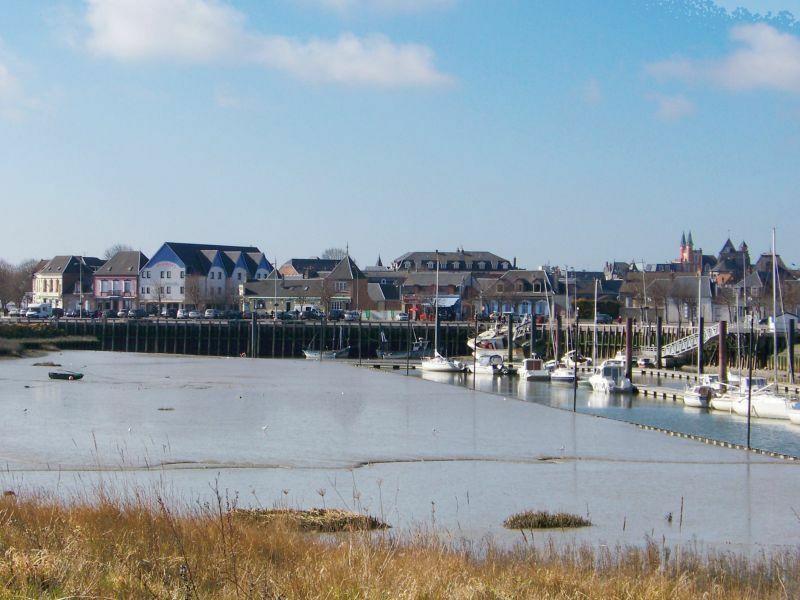 Thanks to the perfumer Pierre Guerlain, a native of Abbeville, Le Crotoy became a much appreciated holiday destination for Parisians in the 19th century, but also for a large number of painters, poets and writers. 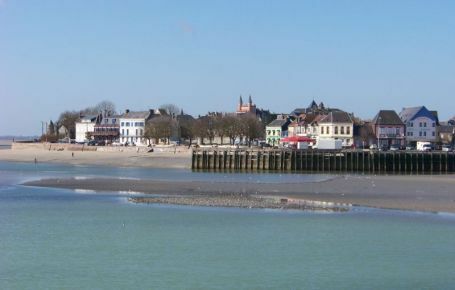 Victor Hugo had his house, La Solitude, built here. 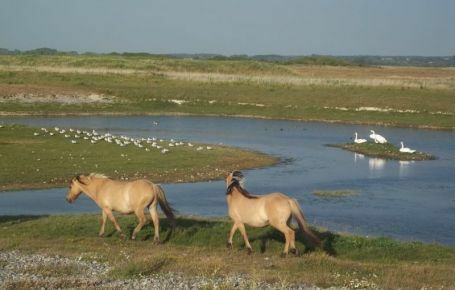 Toulouse-Lautrec made his home in a town centre villa, "Les Mouettes Blessées". 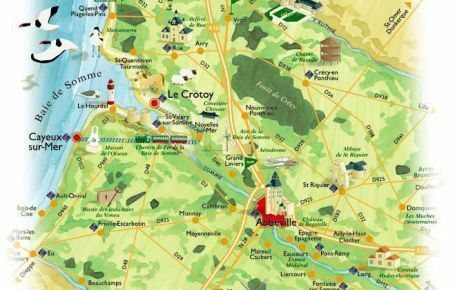 Colette came here to rest in summer in the Villa des Dunes... You can also see the Millevoye house, the former chalet with bow-windows, "Felix-Suzanne-Madeleine", or the Villa Marguerite with its Art Nouveau bricks and ceramics. 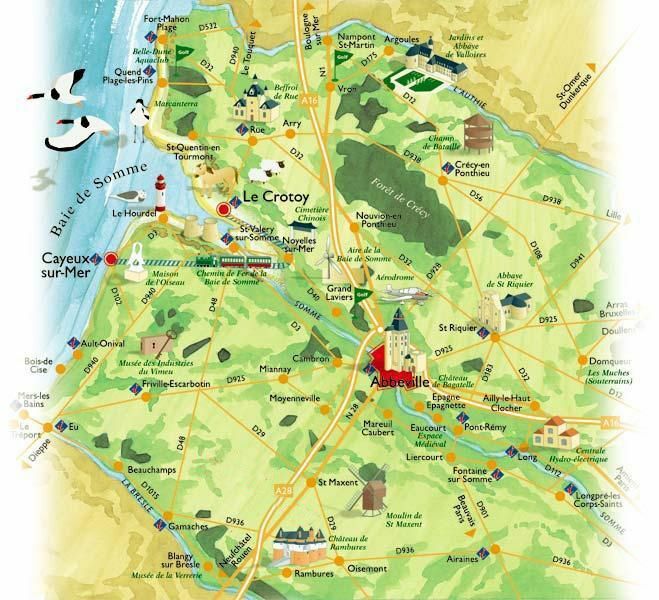 Visit the remains of the fortress of Le Crotoy (12th century), where Joan of Arc was imprisoned in 1430, the Caudron brothers monument and Saint Peter’s Church (13th century).